VCT 900 to 1600 sq. ft. Carpet 800 to 1800 sq. ft.
Sheet vinyl/PVC solid 800 to 1600 sq. ft.
Glued hardwood 200 to 600 sq. ft.
Epoxy 100 to 1000 sq. ft.
Elastomeric 100 to 1000 sq. ft. Ceramic tile 100 to 800 sq ft.
Rescrape & thin coatings up to 12,000 sq. 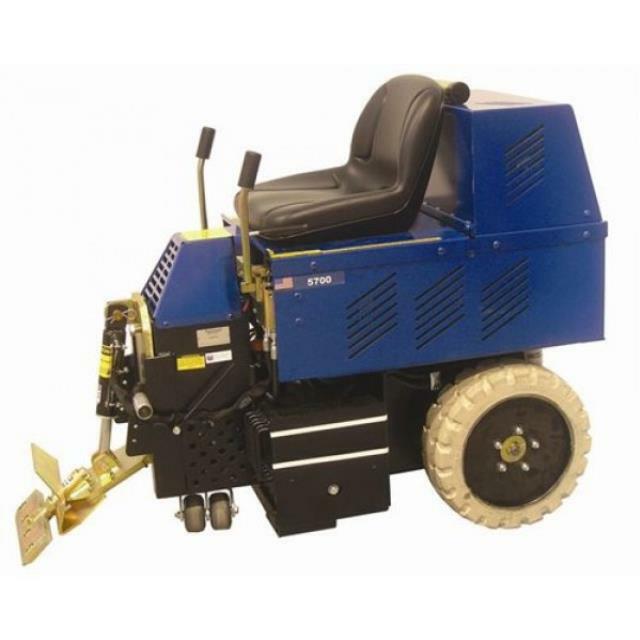 ft.
* Please call us with any questions you may have our floor stripper / ride on battery rentals in Columbia MO, serving Central Missouri, including Jefferson City MO, Prathersville MO, Midway MO, Furner MO, and Fulton MO.